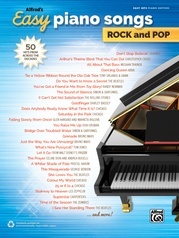 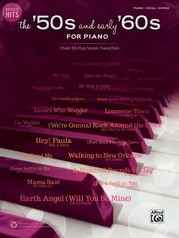 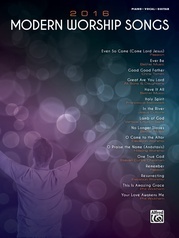 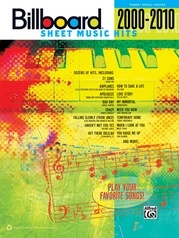 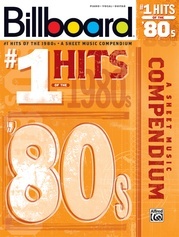 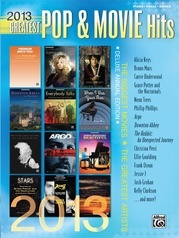 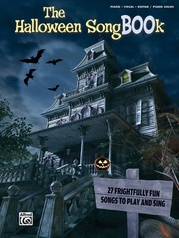 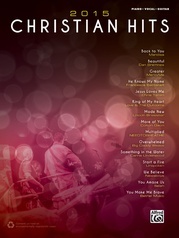 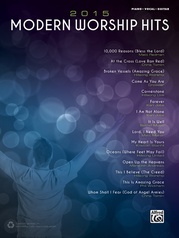 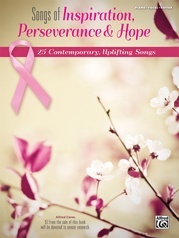 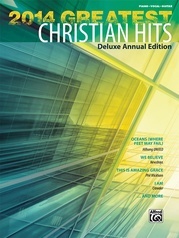 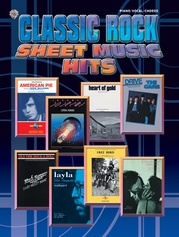 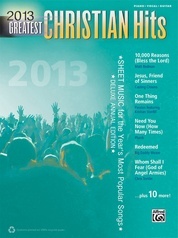 Over 200 of your favorite pop/rock songs, all in one book! 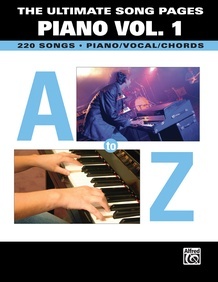 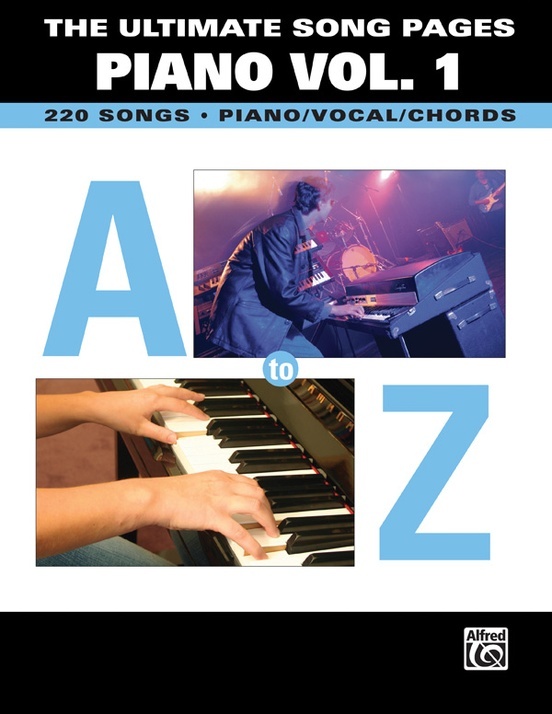 The Ultimate Song Pages: Piano Volume 1 provides the lyrics along with piano and chord arrangements for some of the greatest pop and rock hits ever written. 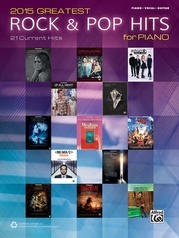 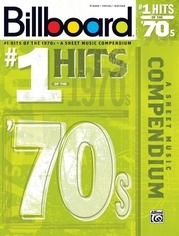 Artists featured: 50 Cent * ABBA * Aerosmith * Avril Lavigne * the Beatles * the Bee Gees * Bruce Hornsby * Bruce Springsteen * Celine Dion * Cher * Chicago * Coldplay * Cream * Diana Ross * Dixie Chicks * Elvis Presley * Eric Clapton * Grateful Dead * Green Day * Hall & Oates * Jerry Lee Lewis * Jim Brickman * Jimmy Buffett * Joni Mitchell * Kelly Clarkson * Kenny Loggins * Madonna * Mariah Carey * Michael Jackson * Motley Crue * Neil Young * Nickelback * Pink Floyd * R.E.M. 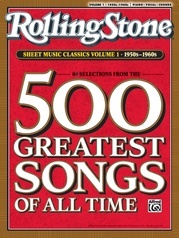 * Ray Charles * Rod Stewart * Santana * Sheryl Crow * Steppenwolf * The Cars * The Doobie Brothers * The Who * The Eagles * The Rolling Stones * Tina Turner * Van Halen * Van Morrison * Wham! 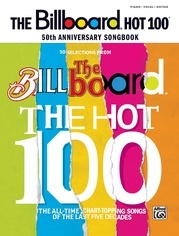 * Whitney Houston, and many more!